Detailed in the report, the G7 will be priced a bit higher than last year’s G6, coming in around $800. For specs, based on the photos we saw of the G7 at MWC, we’re expecting a top notch (aka display cutaway), Snapdragon 845 processor, rear-facing fingerprint reader, premium audio components, and dual rear-facing 16-megapixel cameras. 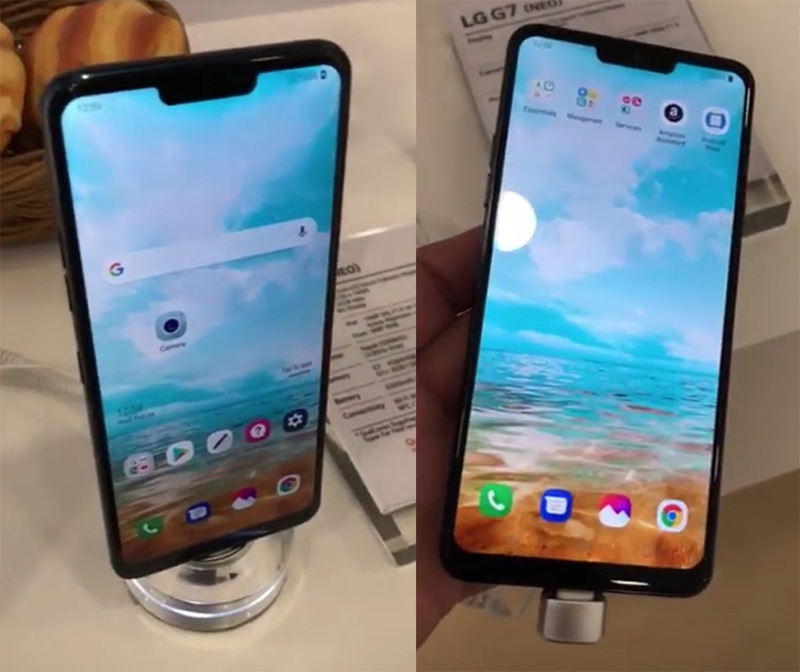 It’s also reported that a LG G7 Pro model will be available in select markets, offering bumps in storage and RAM.